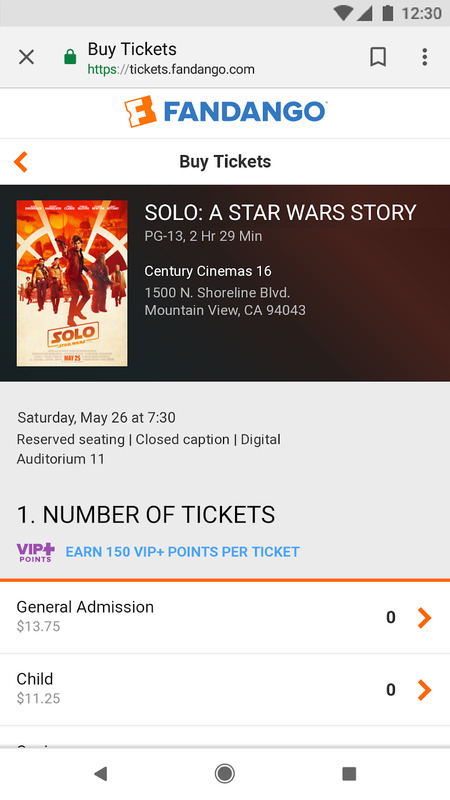 Google's no stranger to Star Wars-themed May the 4th promotions. Last year Android Pay offered dancing bugdroids with your purchase, and this year it's pushing discounted content on Google Play. 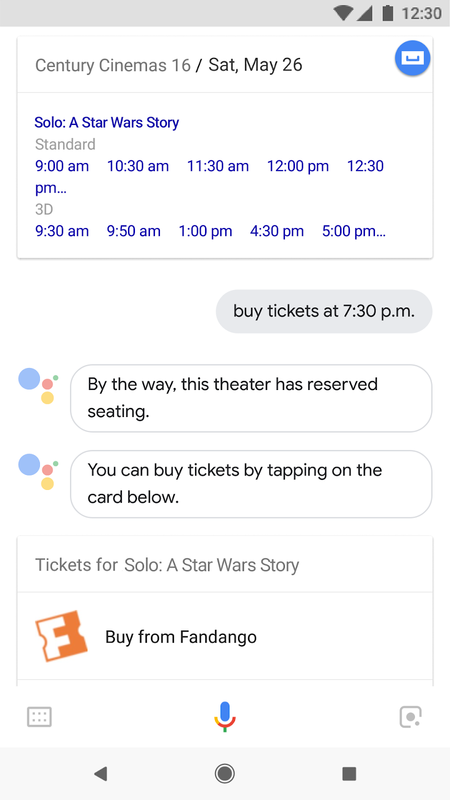 But that's not all Google has planned for the date, the Assistant is also getting some Star Wars day love. 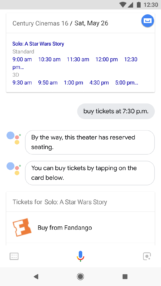 Google's using Disney's corporate holiday as an opportunity to remind you that its Assistant can display showtimes when asked, now with Fandango-integrated checkout and seat selection. 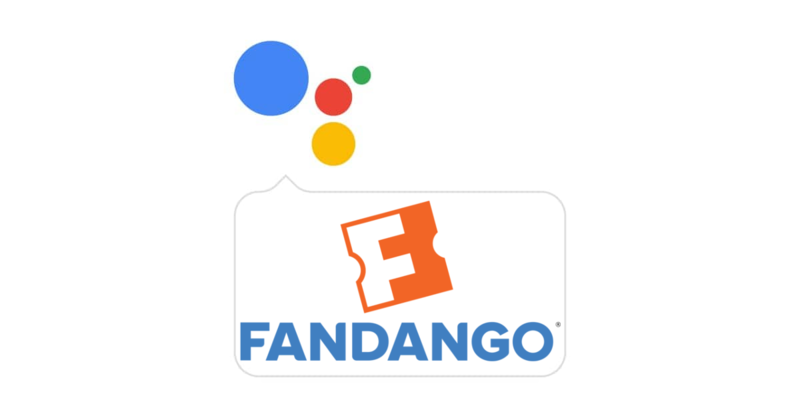 Google has worked with Fandango to integrate ticket purchases right into the Assistant. 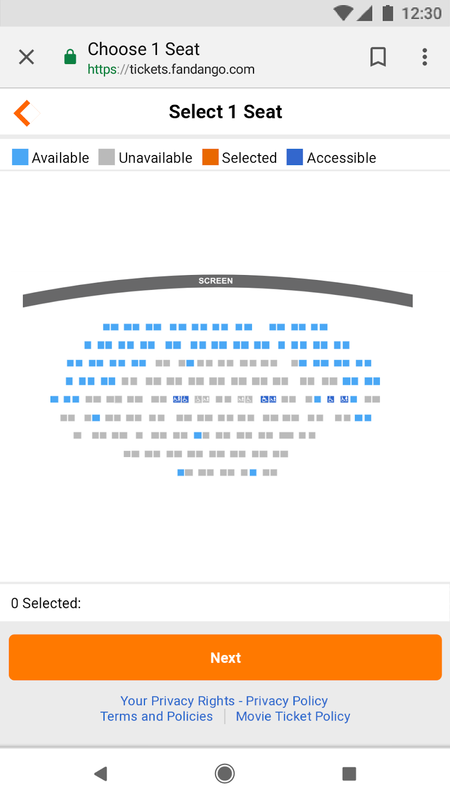 So if you're still looking to pick up tickets to the next Star Wars flick, or if you're planning on seeing Nolan's restored 70mm print of 2001: A Space Odyssey, you can easily buy tickets by just asking Assistant to "buy tickets" after you check showtimes. 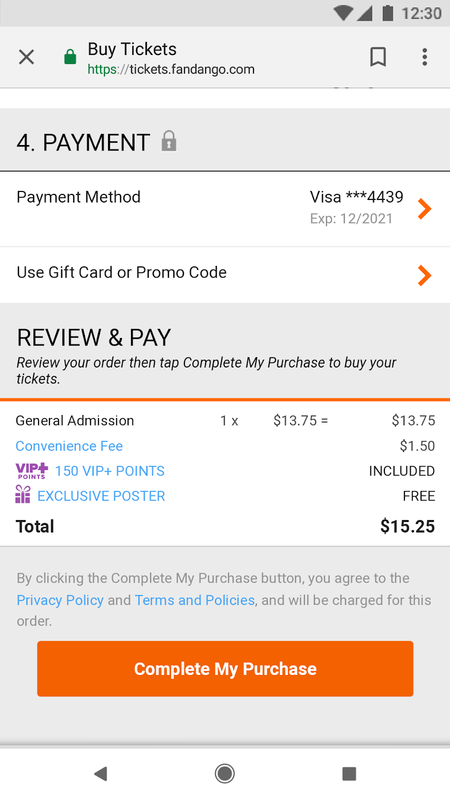 If the theater has reserved seating with Fandango support, you can even pick out those accommodations via the dialogue it provides. 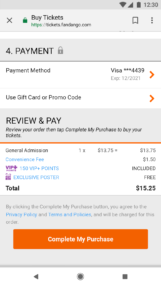 I tried pulling up the new Fandango integration myself, but although I verbally wrestled with the Assistant for a good twenty minutes—much to my roommate's chagrin—I wasn't able to trigger it. 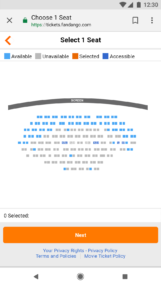 It's possible that the theaters in my area don't support Fandango, though. 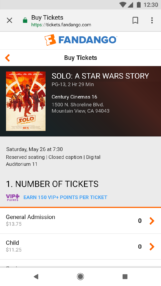 Although the May the 4th connection with Fandango integration is pretty tenuous, you can also check out Google's collection of more directly applicable Star Wars stuff on Google Play. Either way, enjoy the corporate holiday.